The test results show that under the extreme cold condition of minus 20 degrees, through the 5G network of China Unicom, CCTV successfully transmits the 4K real-time signal from Changchun Spring Festival Gala Branch to the Beijing 5G Media Application Laboratory of CCTV. Meanwhile, the Beijing landscape signal from CCTV Branch is also successfully transmitted to the Changchun Branch Field Guidance Room through the 5G network of China Unicom. Real-time display is provided on the 4K screen of the Changchun branch's broadcasting room. Friends who have been to Northeast China in winter know that in the ice and snow, even if they just pull out their mobile phones to make phone calls, the power will drop quickly. 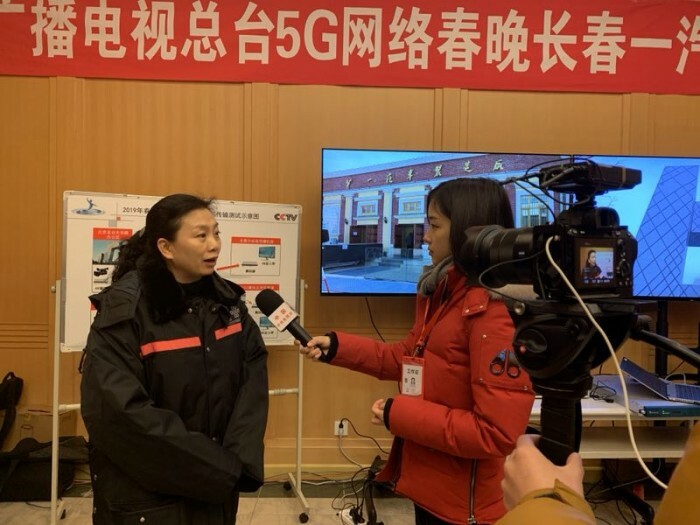 As the first 5G test in extremely cold environment, especially in preparation for the attention-grabbing Spring Festival Gala, China Unicom's network engineers have demonstrated their strength. They climbed tall buildings, installed equipment, debugged and operated in the temperature of minus 20 degrees, and in a few days they built and opened many 5G base stations, setting a new record of 5G network construction. As the only official communication service partner of Beijing 2022 Winter Olympic Games and Winter Paralympic Games among the three major operators in China, China Unicom has accumulated valuable experience in the construction of 5G network and 4K UHD video transmission test under extremely cold conditions. As early as July 2018, China Unicom and CCTV jointly built the first 5G new media platform of CCTV. The platform supports CCTV 5G 4K live broadcasting, 5G VR live broadcasting, PGC integrated editing and home 5G 4K cinema and other all-round new media business first verification and demonstration, which lays the foundation for the follow-up CCTV Spring Festival Gala 5G live broadcasting, ordinary audience 5G 4K business experience, etc. 5G's transmission capability and cloud capability can also migrate the traditional news gathering, video editing, program distribution and other media industry work to the cloud platform to achieve flexible media material acquisition and production, auditing and dissemination, breaking the restrictions of the original media business model. 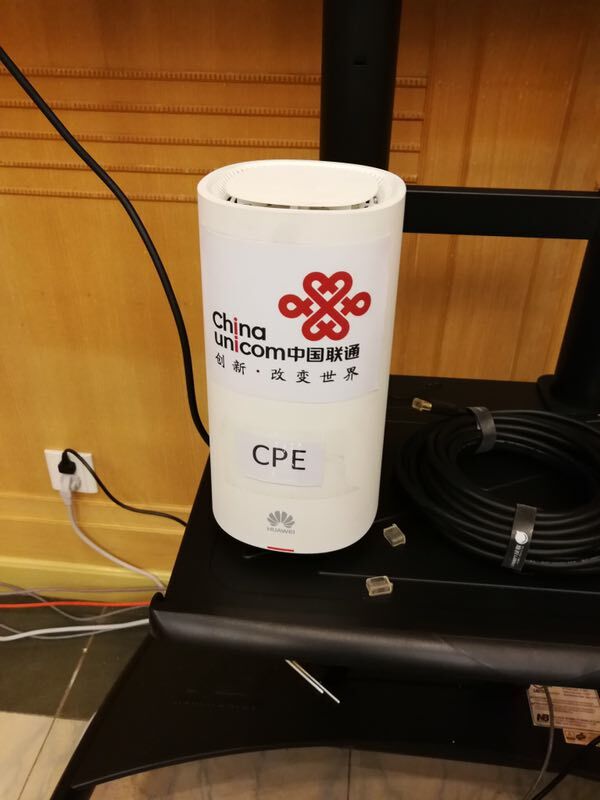 China Unicom has 3.5GHz 5G band which is widely used in the world, which also provides favorable conditions for the transnational transmission of 5G new media ultra-high definition signals. It is believed that in the near future, 4K/8K/VR and other ultra-high definition businesses, which exhibit the beautiful scenery and splendid scenes of ultra-high definition at home and abroad, will enter millions of households and let 5G truly enter the lives of ordinary people.